A family owned party rental and event planning store located in Middlesex County and serving Central and Western New Jersey. 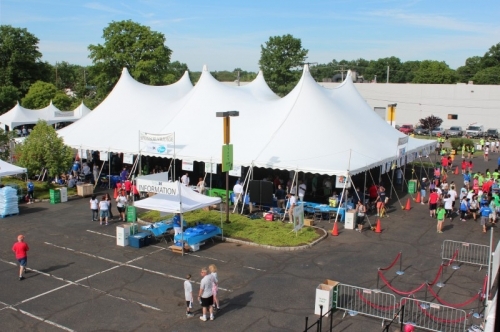 Located at its Hadley Road location since March 2014, Party Plus was located on Stelton Road in Piscataway, NJ for many years, operating as a Taylor Rental Center as well as Rent Rite. Party Plus is a sister store with Taylor Rental Center of Berkeley Heights, NJ – a full service tool and party rental store since 1969. 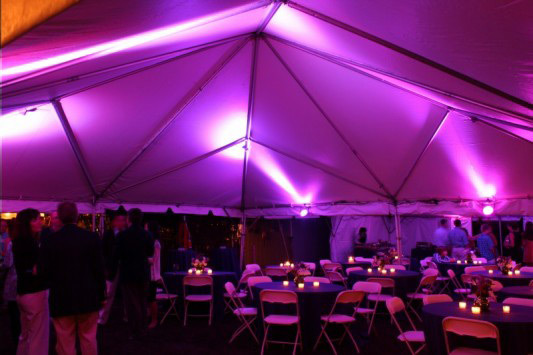 When it comes to party rentals, Taylor Rental Party Plus is the place to go. Taylor Rental of South Plainfield has tent and linen rentals to make any party or wedding extra special. Come see our large selection of party rentals includes tables, games, concessions, dance floors, decor & more! 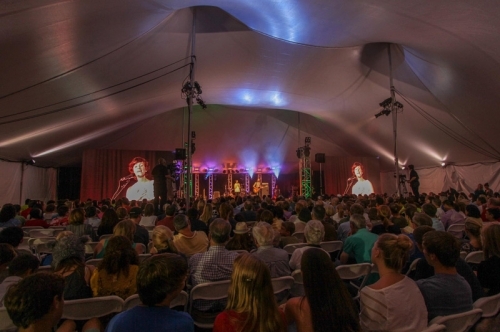 For homeowners, we have audio and visual equipment, furniture & drapes available. Before planning your next big event or the wedding of your dreams, visit us! SOUTH PLAINFIELD - Taylor Rental Center, an icon on Stelton Road in Piscataway for years, is undergoing a rebirth here in town. With the opening of its new upscale party showroom in the Hadley Industrial Plaza on Hadley Road, Taylor Rental "Party Plus" will be focused strictly on its commercial and homeowner party rental and children's birthday party service. 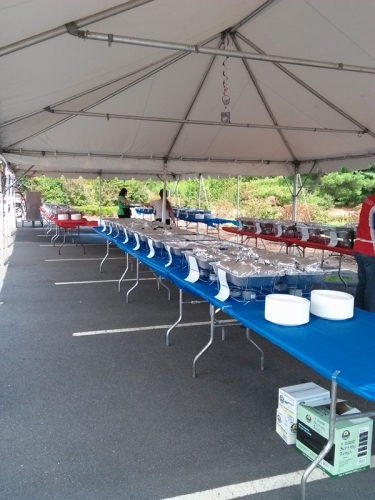 Paul Neuwirth, the owner of Taylor Rental in Berkeley Heights, NJ, recently purchased the party assets of Taylor Rental-Piscataway and Party With Us Rentals of Long Hill Twp. from Dana and Brian Johnstone. The new showroom, located at 3005 Hadley Road, Suite 4B, is open and ready to serve you. "Taylor Rental in Piscataway, also called Rent-Rite years ago, had one of the most extensive tool rental locations in the state for years. They also provided basic party rentals. However, we want to refocus all of our energy on the party rental business without the distraction of the tool rentals," according to Mr. Neuwirth. All of the tool rental equipment, including loaders, backhoes and contracting equipment, has been moved to Astro Rents on Route 22 W in North Plainfield. The Stelton road location is being redeveloped. Taylor Rental "Party Plus" specializes in tent, table and chair rentals. 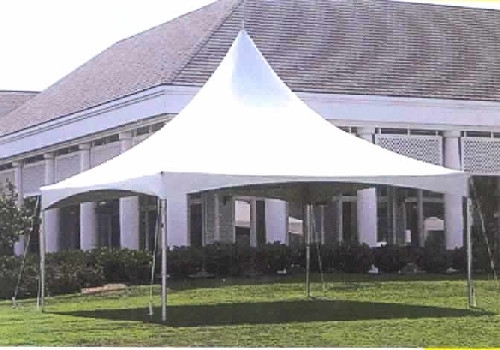 They also offer more than 50 different colors of polyester linen tablecloths, several china patterns, glassware, grills, bars, silverware, chafers and catering equipment, and audio visual equipment. Party Plus also stocks a large assortment of children's party inflatables, including bounces and water slides. There are carnival games, children's tables and chairs, karaoke and sound systems, and food concession machines including popcorn, snocone and cotton candy machines. All the concession machines come complete with cones and food supplies such as popcorn, cotton candy sugar or snocone syrup. Taylor Rental Party Plus also provides chocolate fountains, complete with the fondue chocolate, hot dog rollers, hot dog carts, a tiki bar for that special pool party, balloon decorating and party planning services. Balloon columns, balloon arches and clusters of balloons - both latex and mylar, are available for your next event. According to Mr. Neuwirth, a small variety of party paper goods and plastic tablecloths will be available for sale. Debbie Wren, the party manager at Party With Us Rentals, is ready to share her many years of party planning knowledge with you. Also working with Debbie are several key employees that you should recognize from the Piscataway location. According to Mr. Neuwirth, Taylor Rental in Berkeley Heights is celebrating its 45th year in business. And as far as he knows, Rent-Rite/Taylor Rental Piscataway may have been in business for a similar amount of time. "The Middlesex County area is exploding with new commercial business and hundreds of new, young families moving into the area. We want to be part of this growth and serve the people of South Plainfield, Piscataway, Middlesex. Edison and Bound Brook, among others," says Mr. Neuwirth. "We will grow our inventory according to the needs of the community. We want to be active and supportive of all the activities in town and hope the community welcomes us in our new location." Taylor Rental Party Plus is open Monday-Friday from 9 am - 5 pm and 8 am - 12 noon on Saturdays. They deliver throughout central New Jersey. They can be reached at 908 647-6500 or 732 752-6400.